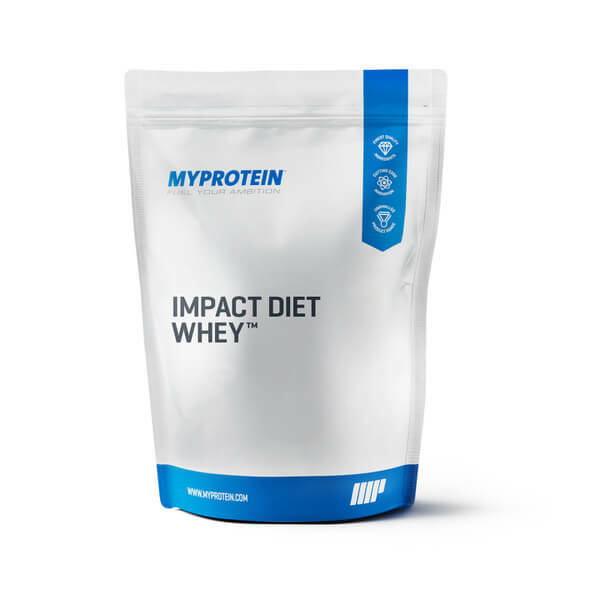 Is loaded with Whey protein concentrate, Milk Protein and Soya Isolate designed to help increase lean muscle mass. 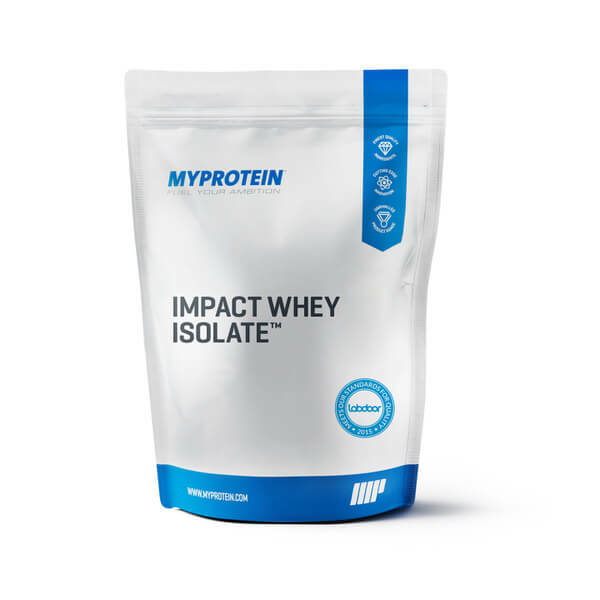 Isolates are virtually fat-free, perfect for those wanting to eliminate as much fat from their diet as possible. Isolates tend to taste slightly better than concentrates, and has a slightly thinner consistency, due to less fat. Preworkout Intensifier is a pre-workout supplement not to be taken lightly. After years of research and development, we have put togther what we believe to be the perfect combination of ingredients at exactly the precise amounts needed to create unparalleled muscle pumps and focus. 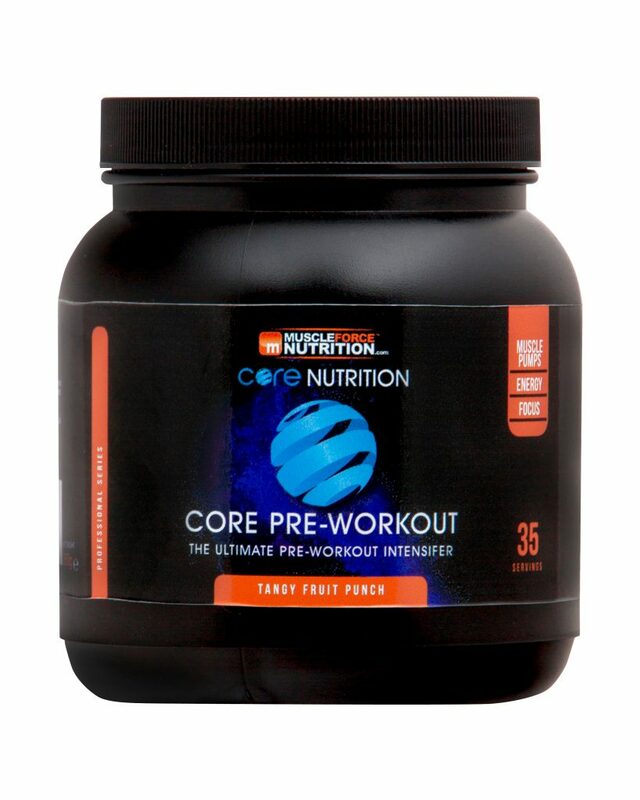 This is a highly concentrated formula which is guaranteed to give you a workout that surpasses any other pre-workout on the market. This is a highly concentrated formula which is guaranteed to give you a great workout. 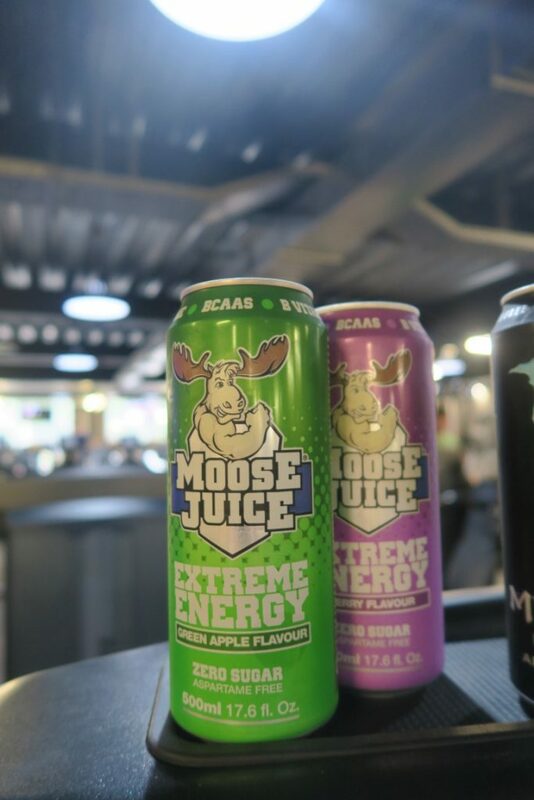 Moose Juice is a seriously strong, zero sugar energy drink that’s loaded with BCAA’s – perfect whenever you need a moosive boost with no crash. Flavours we stock are: Mojito, Berry and Apple. 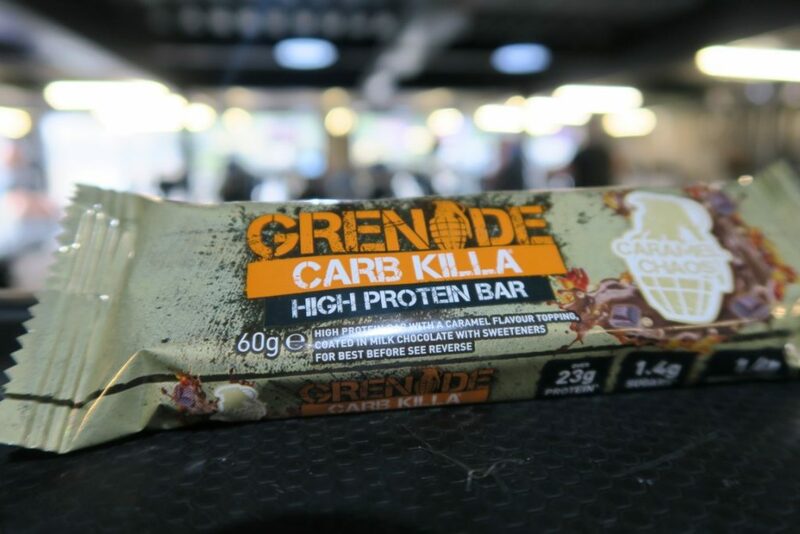 Grenade Carb Killa Protein Bar is made from up from delicious triple layers, filled with crunchy ‘crispies’ and a flavoured centre – all coated in milk chocolate. 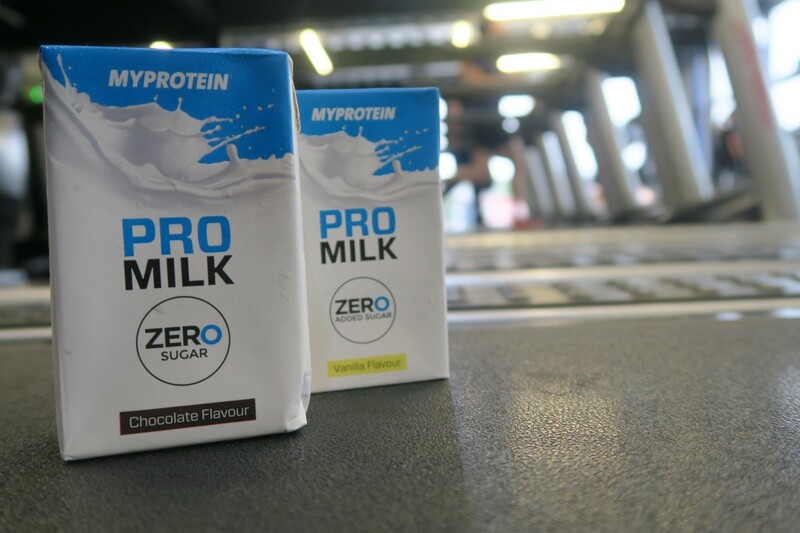 Low in sugar and delivering over 23g of protein per bar, this really is the perfect high-protein snack. Choose from Flavours: Cookies & Cream, Jaffa Quake, Caramel Chaos, White Chocolate Cookie.